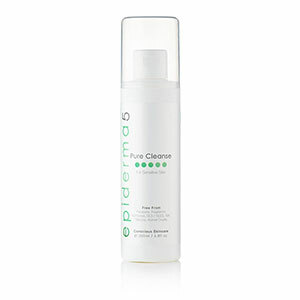 Epiderma5 prides itself on its “green and clean” credentials. 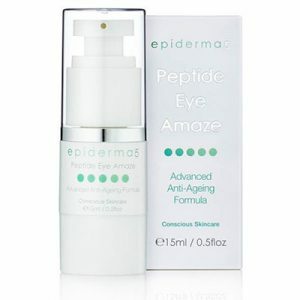 It crosses Cosmeceutical with Nutraceutical and is a contemporary, forward thinking range. Many products are free from fragrance, reducing the risk of sensitivity. 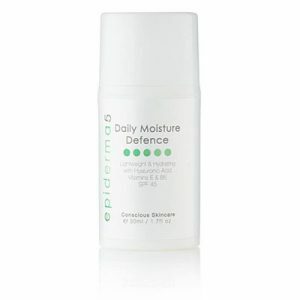 No parabens or harmful, sensitising preservatives are used. No animal testing is carried out on finished products. All products comply with the current EU Regulatory framework. 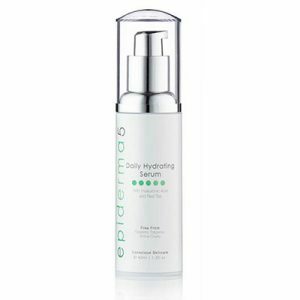 Every ingredient has been carefully selected based on available evidence to prove efficacy and mitigate irritation. The dedicated team of British Cosmetic Chemists have created unique formulations utilising some truly unique ingredients ensuring delivery occurs at a cellular level. One small pump to go underneath and around the eyes. Use morning & evening. Suitable for ALL skin types – including the sensitive. Use morning & evening. Indicated for: acne, oily skin & breakouts. 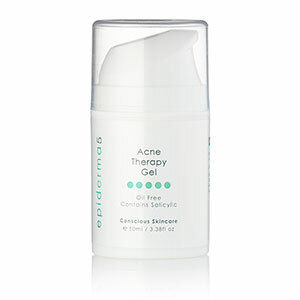 This product is an oil-free, lightweight treatment gel that reduces and eliminates breakouts/acne. 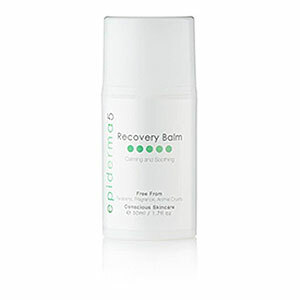 Key features: Chamomile, Vitamins, Green Tea, Witch Hazel, Aloe Vera, Salicylic and Rosemary.